This is one popular subdivision located on Hazelwood Rd. in the northern part of Clarksville. Cedar Springs has such a convenient location and one of the recent plusses is the addition of Pisgah Elementary School within walking distance. The homes are so affordable with a starting price range of around $130,000 for the smallest ones. And there are some big homes in the Cedar Springs with lots of sq. ft. The subdivision has been finished since around 2005 so many of the homes still have a newer fresh look. There are many different floor plans and styles to give the Cedar Springs a nice look and not a cookie cutter feel. For the other schools children will attend Northeast Middle and High Schools just 5 minutes away. To get more information about individual schools or bus service, check out the Clarksville Montgomery County School System's website. As for shopping and restaurants Exit 1 area offers plenty of choices and is only a short drive too. 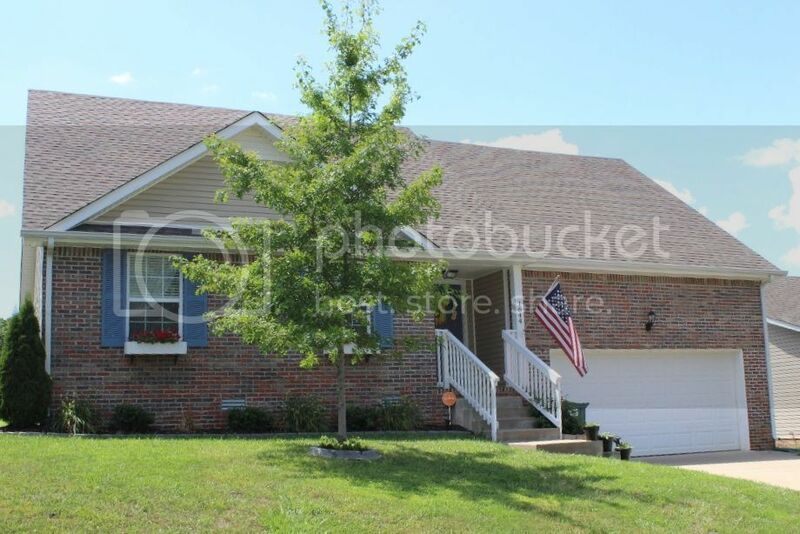 Buyers like the Cedar Springs Subdivision because it not huge and has a true neighborhood feel to it. Even some of the houses have private backyards and bigger lots. 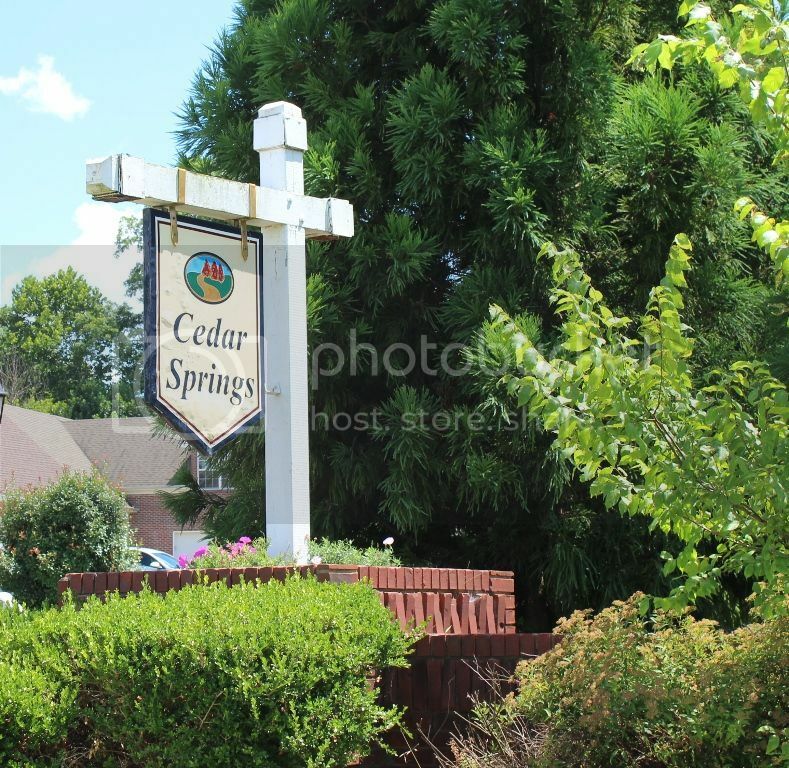 Good news for many buyers is that there is no HOA in Cedar Springs. This is also convenient to Ft. Campbell if that happens to be your destination so you will save gas. 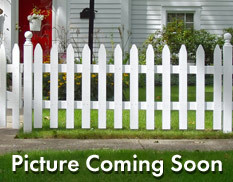 Does Cedar Springs sound like an area you would like to check out priced up to $200,000? Let's start looking and find a home you will love. 931-320-6730. 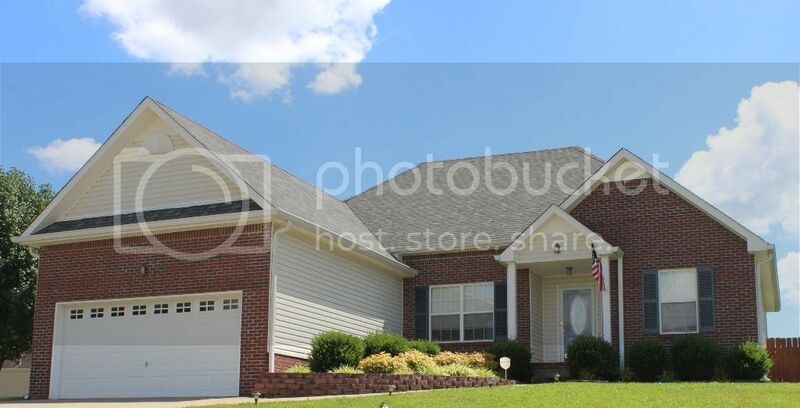 Search all available Homes for Sale in Cedar Springs here.